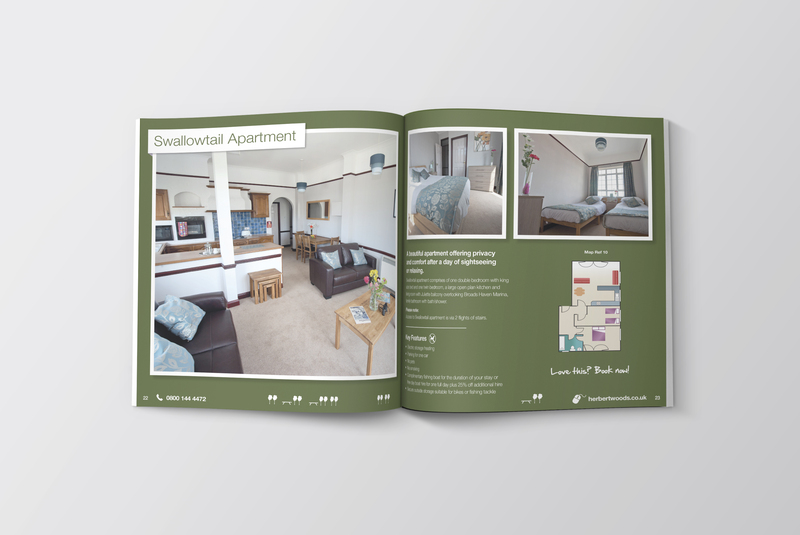 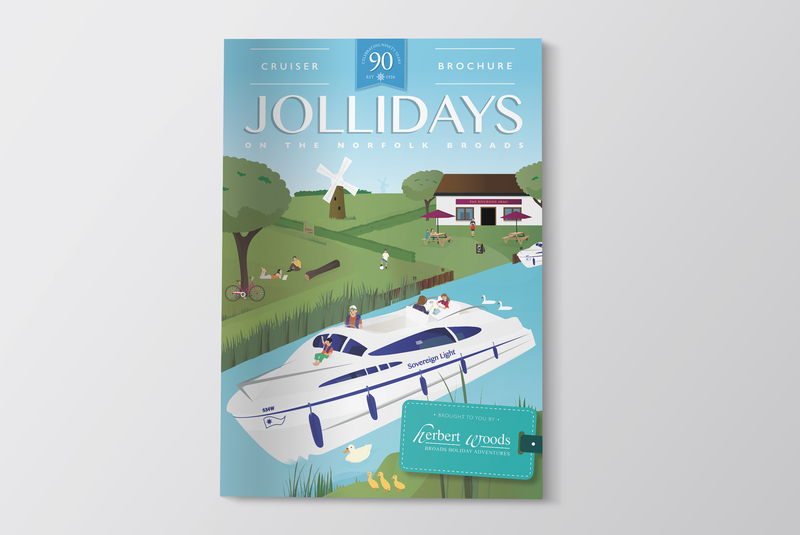 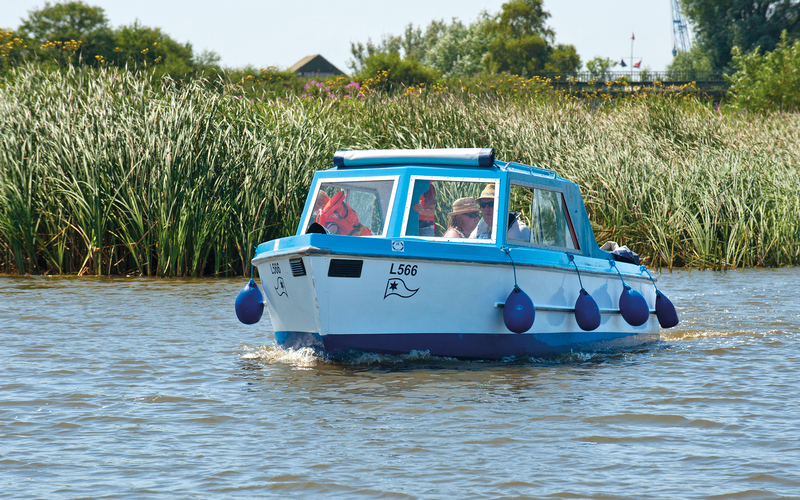 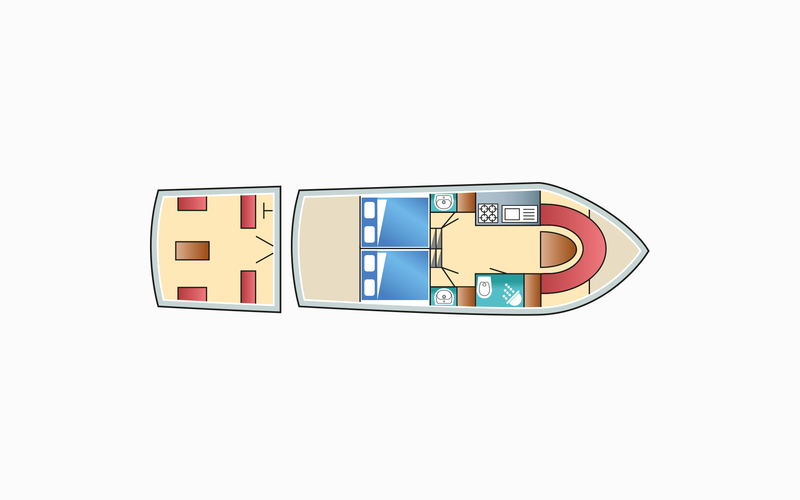 We won a pitch to work with Broads holiday provider, Herbert Woods, initially on their annual brochure. 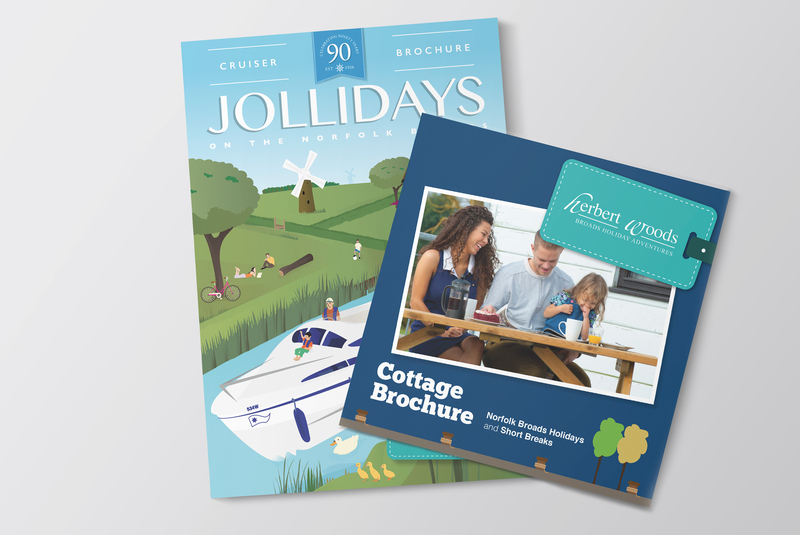 Over the past year, we have given the brand image a more fresh and fun look and feel. 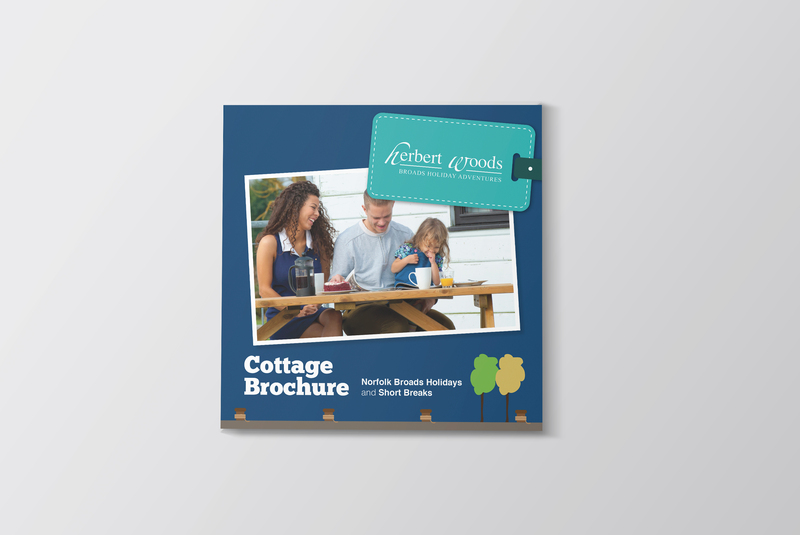 Bringing in illustration, a new colour palette and print finish, we have provided consistency in brand communication as well as bringing Herbert Woods closer to their target audiences. 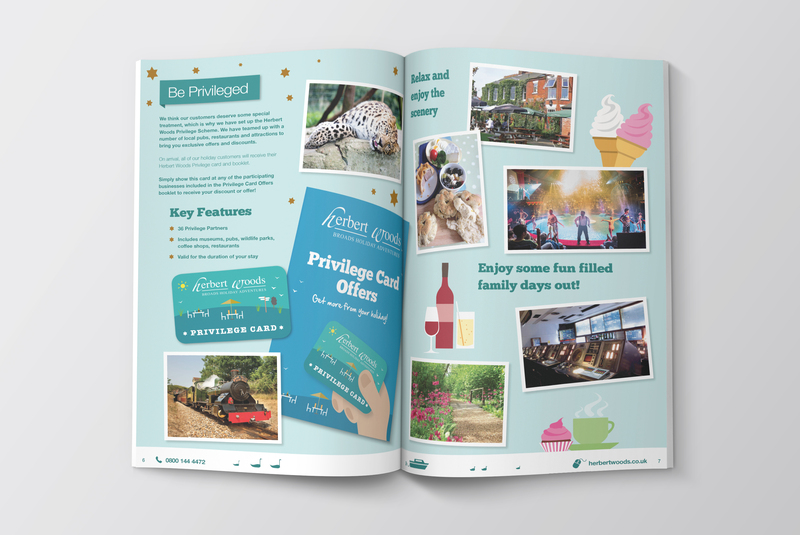 The new brand look has been taken across all communications, both on and offline, and Herbert Woods have seen a considerable increase in bookings year upon year.